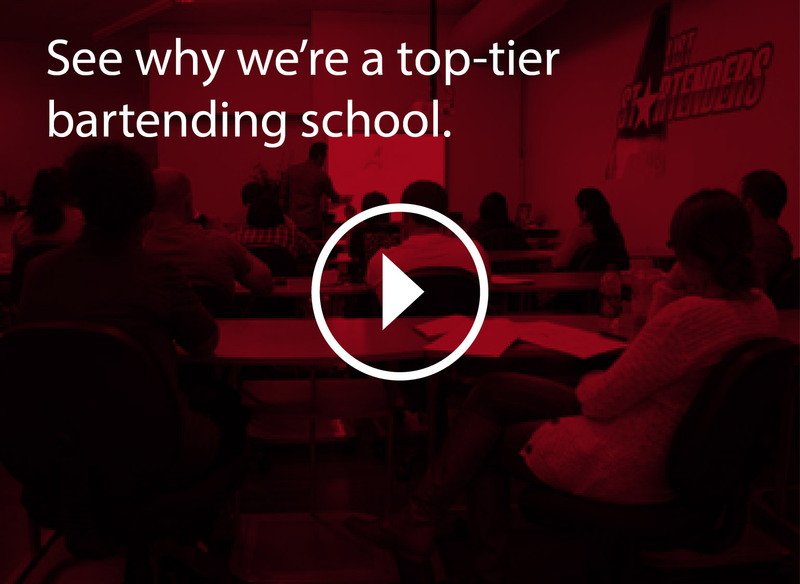 Introducing our Essential Mixology Course – a class that will teach you a skill-set that can enrich your life! 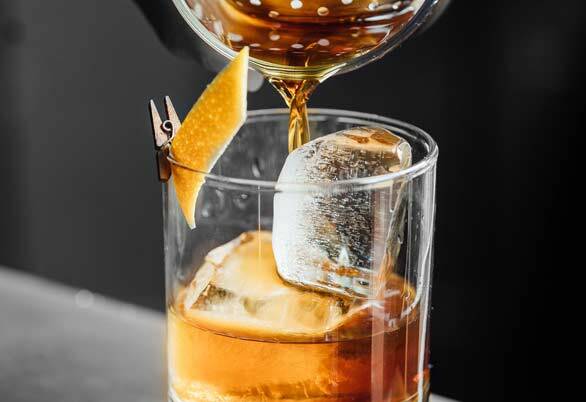 This 4-hour excursion through mixology, where you will learn everything from the essential of cocktail creations to the nuances of pairing fresh fruit and herbs with unique spirits, will have you surprising and entertaining guests and/or clients in no time. Whether you have no experience, have taken a bartending course, or are an experienced bartender, you will enjoy putting your creativity to work in our Essential Mixology class! A bachelor or bachelorette party? A reunion, big or small? An outing with your book club, Majhong pals or Bunco group? Or might you want to expand your repertoire of cocktail-making abilities to move beyond just serving beer, wine, and pre-mixed margaritas at your next party? Book a private Mixology Class with us. A-List Star can cater the class to your specifications as we host a memorable experience for you and your group. Submit your information below and we will contact you soon to discuss your event.